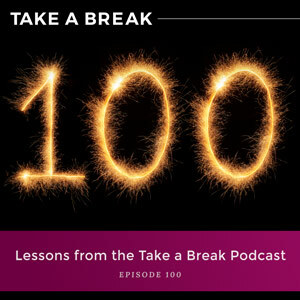 I’m combing through the archives of the past 99 episodes and pulling out some of the most important concepts and lessons from each episode. 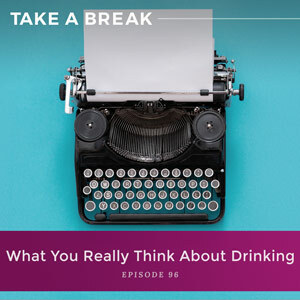 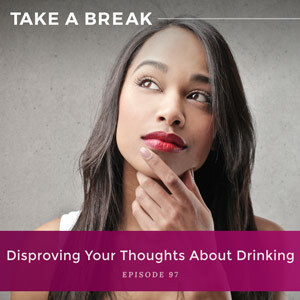 How to uncover the thoughts and feelings that are driving your habit, even if you swear you're not deciding to overdrink. 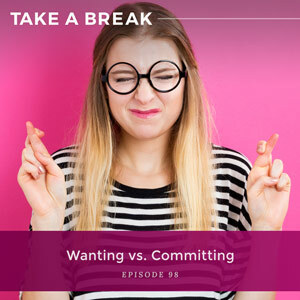 Why changing requires you to show up every single day and commit to taking action. 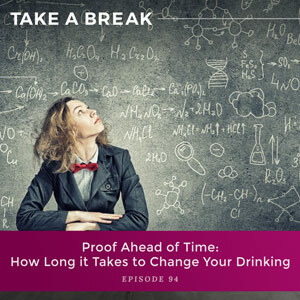 Why your brain wants proof that you can succeed before you take any action and how to create evidence for your brain that you are capable of shifting your desire. 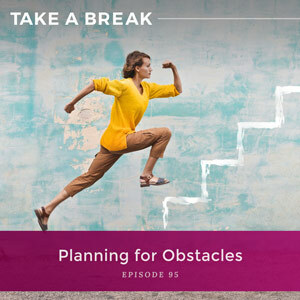 Why countering your brain’s confirmation bias that you're a quitter is incredibly important for changing your habits. 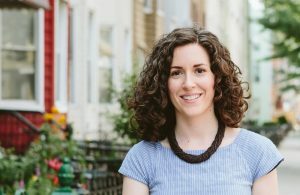 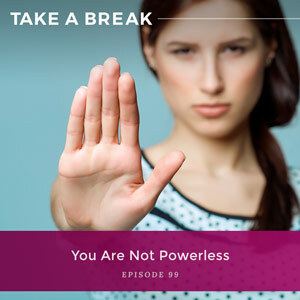 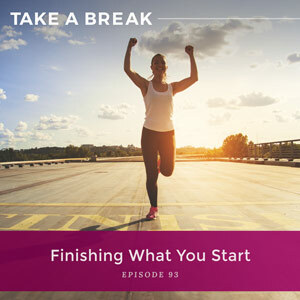 Why uncovering the real you can be so uncomfortable and confrontational and how shifting your thoughts away from just your actions can have a tremendous impact on your journey of taking a break.